Before returning any item for exchange or credit, write, e-mail, bring it to SBM, or discuss it with the salesperson that handles your account. Be sure to include your account number, the invoice that the item was billed on, and the reason for wanting to return the item.We will handle the returned merchandise provided we have been properly notified and have agreed to accept the returns based upon the policy listed below. 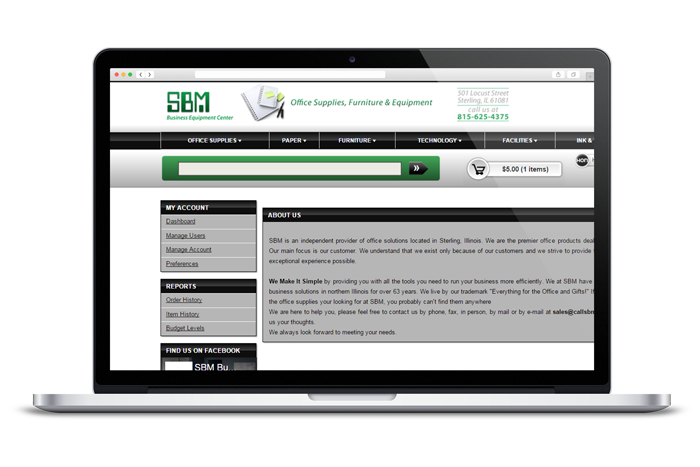 SBM wants to cooperate with you wherever possible and solicit your help in minimizing the return problem, and suggest your double checking any order for items not regularly stocked by SBM.Mistakes are costly and the manufacturers and suppliers will not accept returns without a penalty. No purchase may be returned for credit or refund after 30 days from date of purchase without prior approval from salesperson handling account or store manager. If approval is obtained the maximum credit allowed will be 60% of purchase price when purchased from SBM. Credit will be issued based on length of time since date of purchase and sale-ability of item returned. In no case will credit be more than 60% of original price and no credit will be issued on sales tax. Return of computer related items may not be returned if opened for any reason. Any replacement or exchange of a product must be directly returned to the manufacturer if opened. Software is returnable only if unopened and is a regularly stocked item. A. If the manufacturer or supplier will accept return of the special order items, on approval, we would issue credit based on the amount of the restocking charge the manufacturer charges us (normal minimum charge is 20%). In addition incoming and outgoing freight costs, repackaging, pickup and billing expense will be deducted from the credit memo. Approval from manufacturer must be obtained prior to salesperson giving the customer approval for return. Food items,there is absolutely no returns on food or perishable items. Prices and availability of products and services are subject to change without notice. 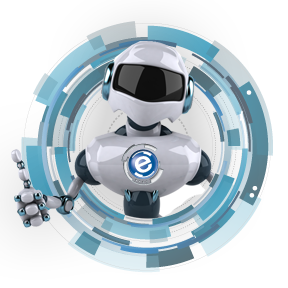 Errors will be corrected where discovered, and SBM reserves the right to revoke any stated offer and to correct any errors, inaccuracies or omissions including after an order has been submitted and whether or not the order has been confirmed and your credit card or customer account charged.